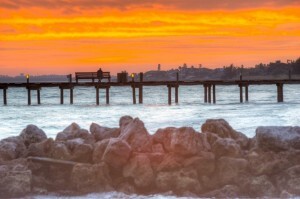 When you think of taking a vacation-one of the first things you look forward to is getting to sleep in—and while we know that this is a hard thing to give up—we promise taking at least one day out of your vacation to catch the sunrise on Anna Maria Island will definitely be worth it! 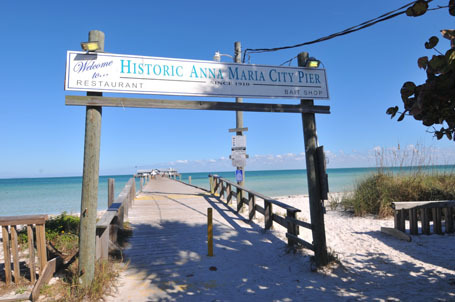 Starting your day off, we recommend skipping eggs and sausage at home and heading straight to either the Rod n Reel Pier or The Anna Maria Island City Pier to watch the sun rise. 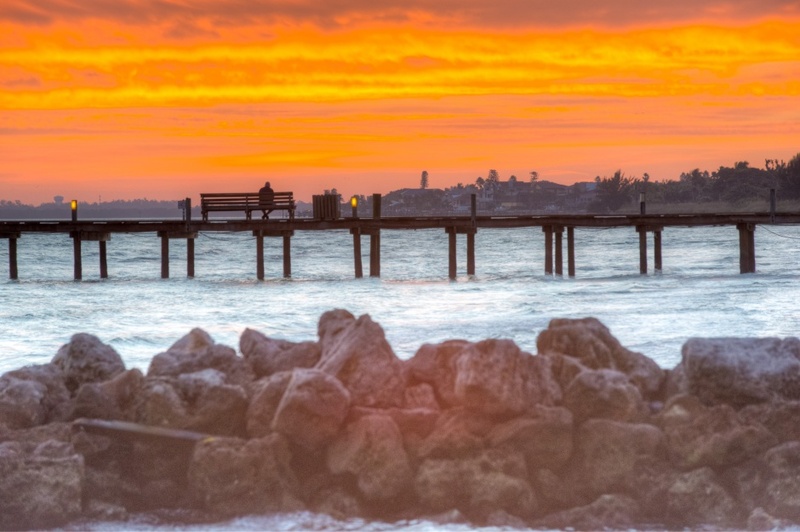 While Anna Maria Island is known for its renowned sunsets, the sunrises are equally as stunning in their own beautiful way! From here we recommend taking a stroll down Pine Avenue to The Donut Experiment, formerly known as AMI Donuts, for an unforgettable treat. With specialty donuts such as Key Lime Pie and Salted Caramel—The Donut Experiment has quickly won over the hearts of locals and visitors alike. Get the adrenaline rush of a mad scientists as you experiment with numerous different toppings and glazes at this made to order donut shop. You know what they say, “the early bird gets the worm” except in this case…the donut, your early start will help you beat the lines at this very popular eatery! With the whole day still ahead of you and so many fun things to do on the Island—we recommend taking the easy way out and simply strolling over to one of the beach access points. Take a walk along the shoreline or find your ideal spot for the day before you retire in the sands—for a day at the beach with swimming, relaxing and laying out. With so many amazing eateries—it is hard to choose where to go for lunch. 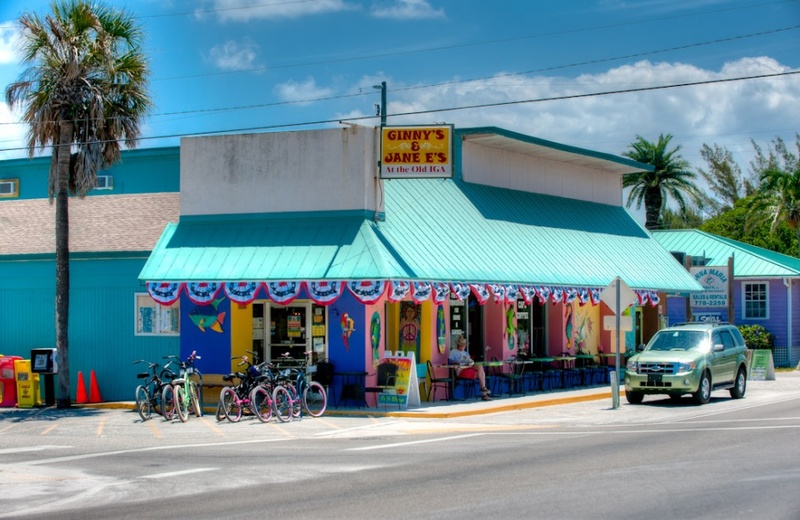 For a relaxed atmosphere and a true taste of “Old Florida” stop in Ginny’s and Jane E’s for a Reuben, a Caesar salad or a homemade bowl of soup. Browse through their collection of local art and antiquities and take a piece of the Island home with you with their custom made shirts, handmade jewelry and more! Just across the street you will find one of the many Trolley Stops, where you can hop on for free to explore the rest of the Island. Take a quick trip to Holmes or Bradenton Beach to visit some of the local shops or explore some of the different beaches. Or simply stroll Pine Avenue and check-out some of the shops such as Pink and Navy Boutique or Bella by the Sea. Enjoy some fishing while you wait for dinner time, or stop by the AMI Historic Society and pay tribute to the “local jail”. To finish up your day—come full circle and enjoy one of the glorious AMI sunsets at the iconic Sandbar Restaurant. Treat yourself to an ice cold beverage as you enjoy a mouthwatering meal right on the sands. Putting real meaning behind dinner with a show—you can marvel in the beauty of the sunset in a fun and relaxed atmosphere surrounded by delicious appetizers and drinks! With so many fun activities—you will find that there is never a dull moment on AMI. 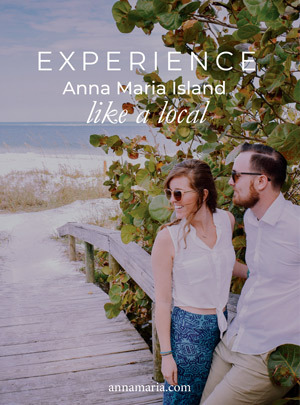 Whether you have come to relax and let out your inner beach bum, get some fantastic fishing in, or simply to explore this quaint and historic Island—there is something for everyone to enjoy.